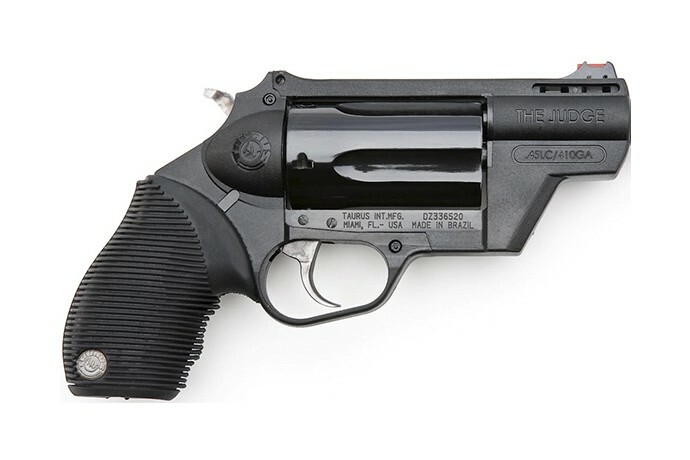 Check out the revolutionary new Public Defender Polymer. 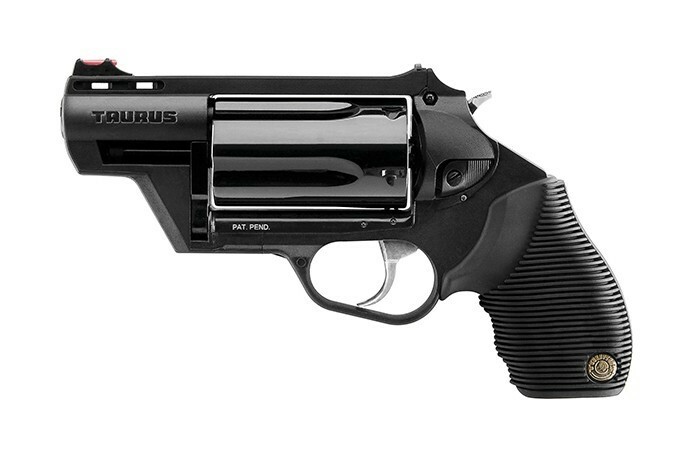 This scaled-down model of everyone's favorite combo gun, the Taurus Judge, still gives you the ability to fire your choice of ammunition-now in a size that fits in most pockets-also in a lighter, polymer body frame with new updates for improved handling and accuracy. Truly amazing! 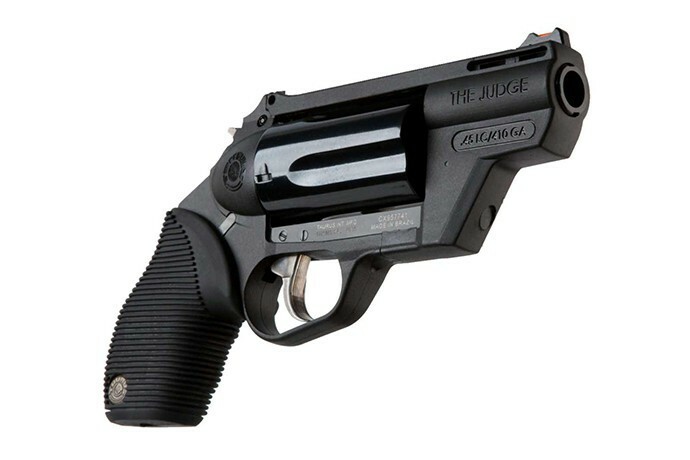 Just like its big brother, this little gun delivers amazing versatility and devastating firepower for self-protection.